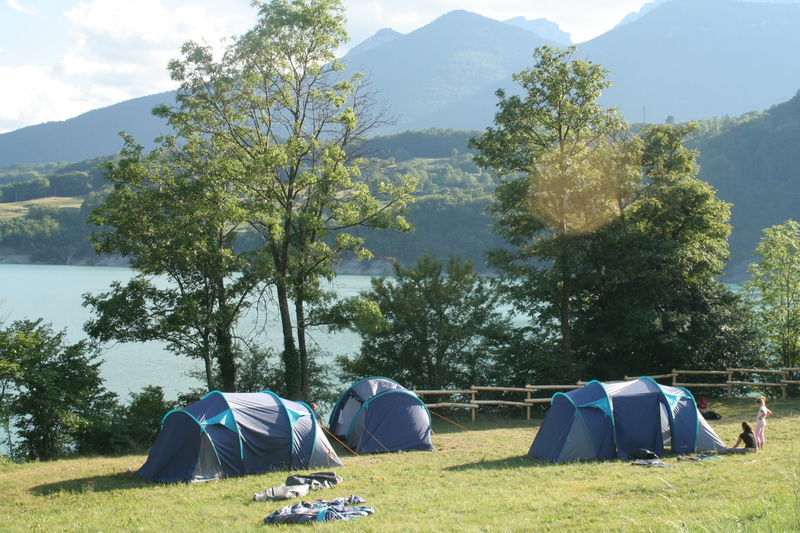 Looking for a family camping destination in Rhone-Alpes? The region offers numerous outdoor and cultural activities in big cities and natural parks and areas for the whole family! Lyons is the biggest city in Rhone Alpes as well as the capital of the region. Drive southwards and discover the many family campsites in Ardeche, one of the 8 departments in the region. There, enjoy many white water sport activities in the campsites settled alongside rivers. 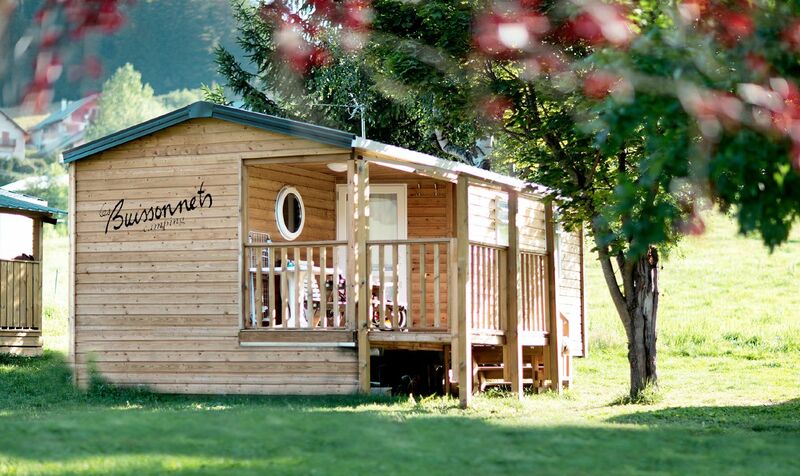 Next to Ardeche, Drome campsites are also great for families! 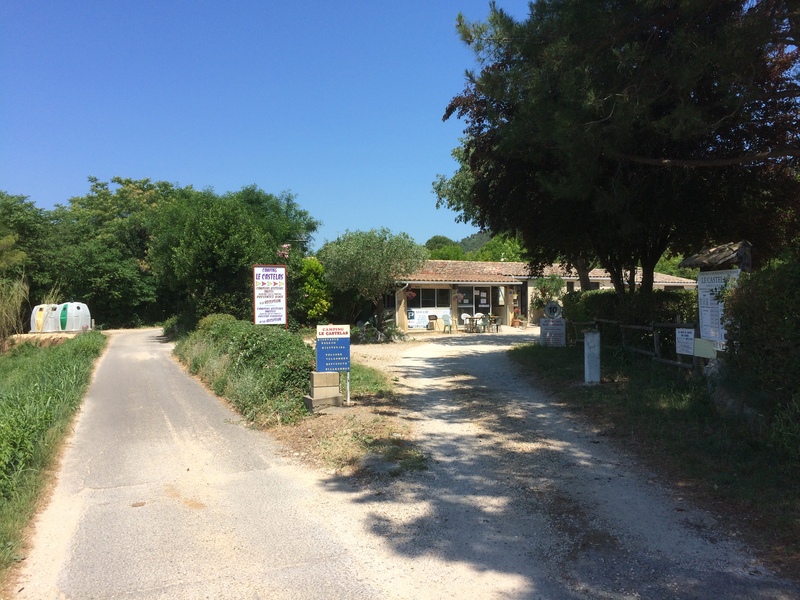 Go visit picturesques villages among which Mirmande, Montbrun-les-Bains and Le Poët-Laval. One can imagine Rhone Alpes as a giant playground where outdoor sport enthusiasts will experience great times practising paddling, via ferrata, hiking, horse riding, mountain biking, paragliding and much more! Whatever your age, enjoy the activities suited for your family members. All information is available in tourist offices close to campsites to have the complete list of nearby activities. The region boasts several natural parks with breathtaking landscapes. Criss-cross Vanoise Natural Park, Chartreuse Natural Park and Vercors Natural Park, with your family. Offer your children an unforgettable day in one of the wildlife parks like Safari de Peaugre for instance. 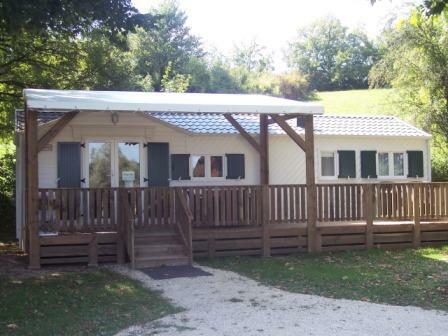 Quiet, welcoming family campsite, close to the river and shops. Canoe hire. Wi-Fi.